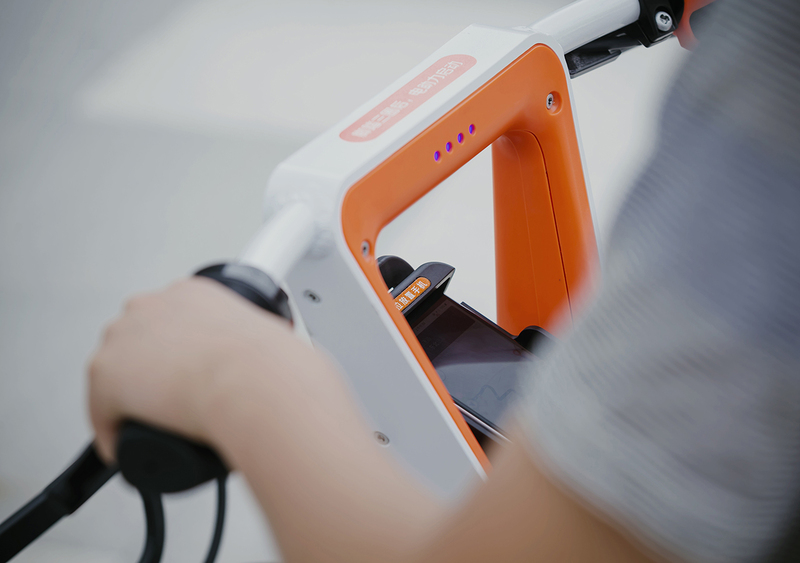 For Beijing-based bikesharing giant Mobike, Springtime developed their E-bike. 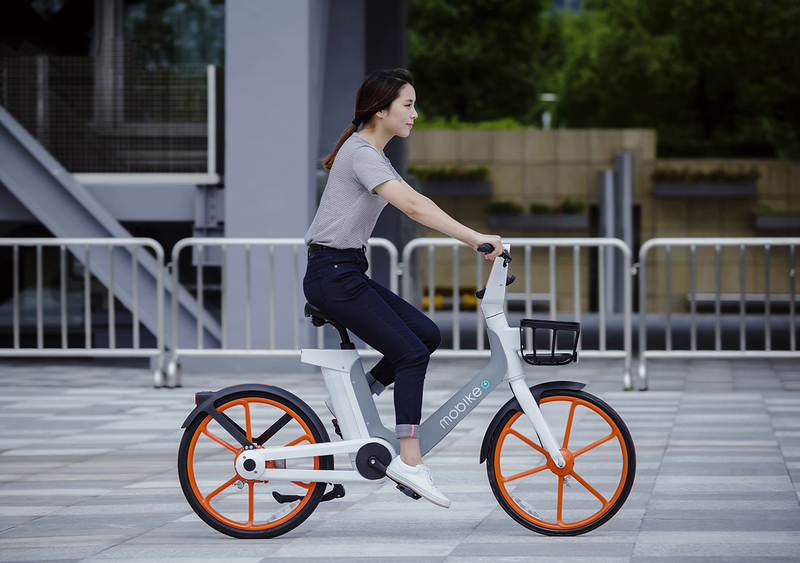 The Mobike E-bike is a clean-looking, lightweight comfortable E-bike that uses both hybrid power and full electric drive. The moped-like full electric drive allows an easy transition for people with moped experience rather than cycling experience. 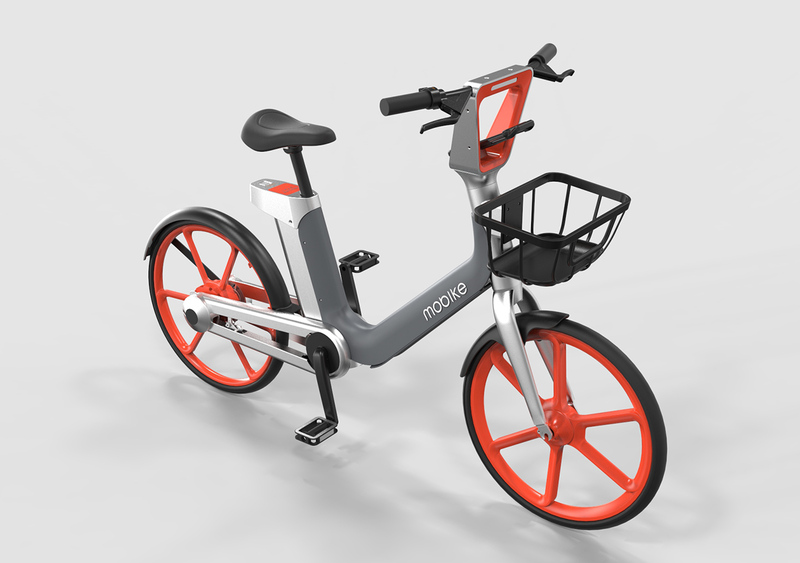 The E-bike offers a 70km range and a top speed of 20km/h. 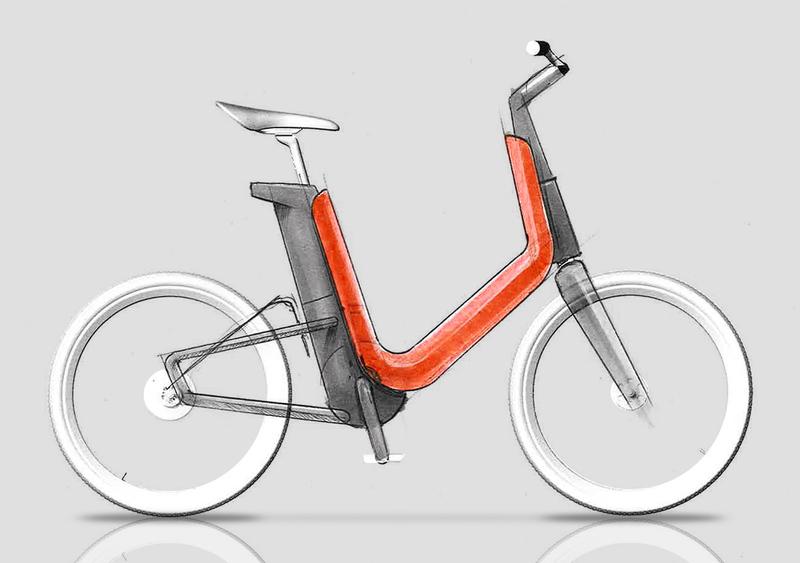 The E-bike addresses rides up to 5km, whereas traditional bike typical cover up to 3km. 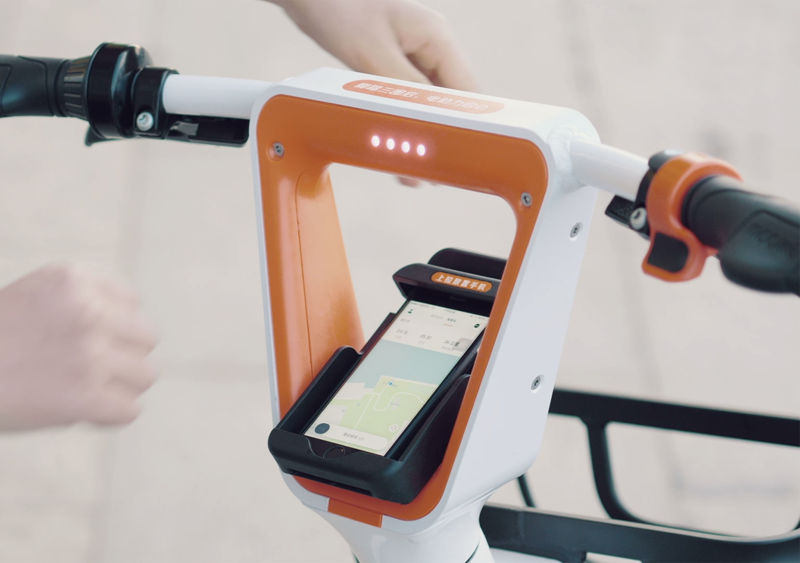 All features on the bike are designed with a user-first approach; the one-hand adjustable seat allows you to easily match your height, a secure phone holder facilitates navigation. 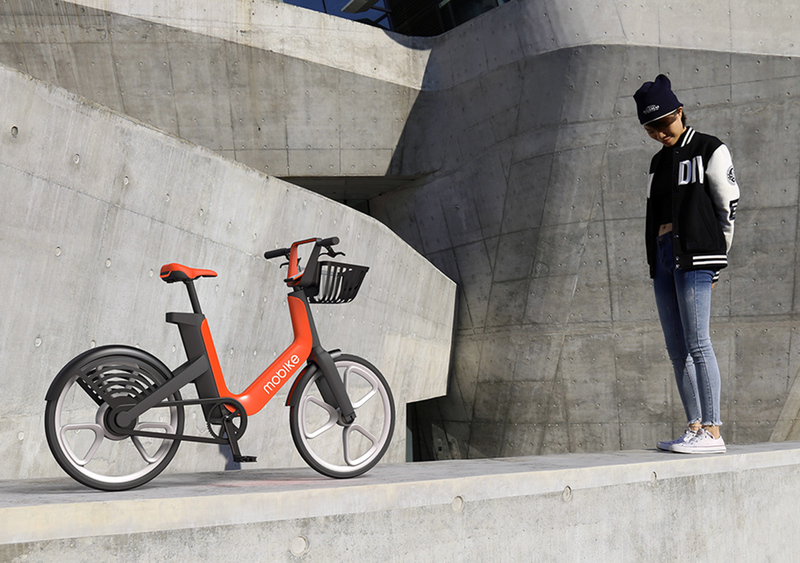 Visually, Springtime has been looking for a clear expression that supports Mobike’s innovative and service-oriented character. 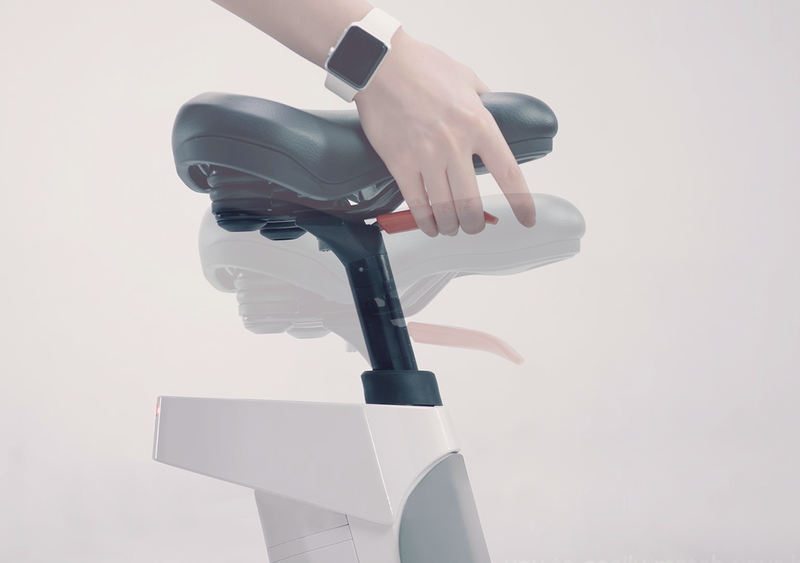 The bike has an inviting appeal, not scaring you off with technology. The rider area is accentuated with a soft inner lining, keeping you away from mechanic and electric systems. 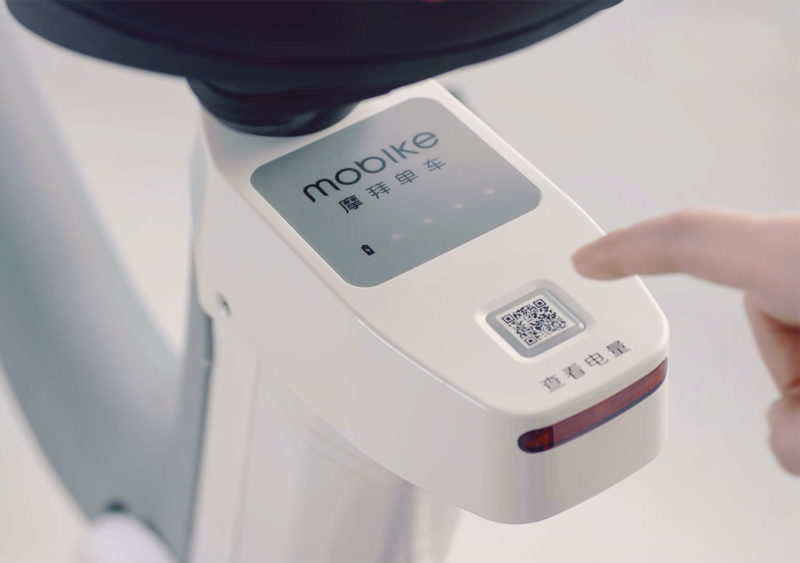 Mobike is the no. 1 public bikesharing company in the world. 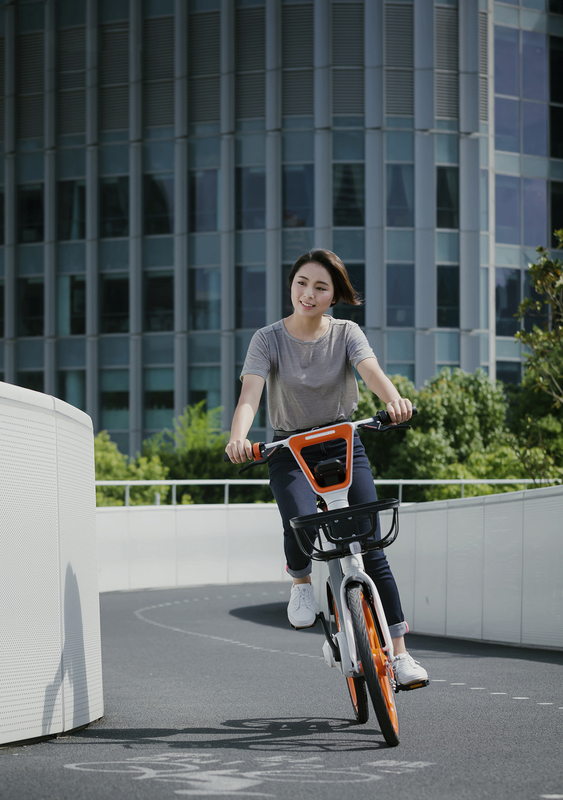 Currently, Mobike operates in over 200 cities around the world, with over 9 million bikes on the streets. Their current client base is around 200 million users.